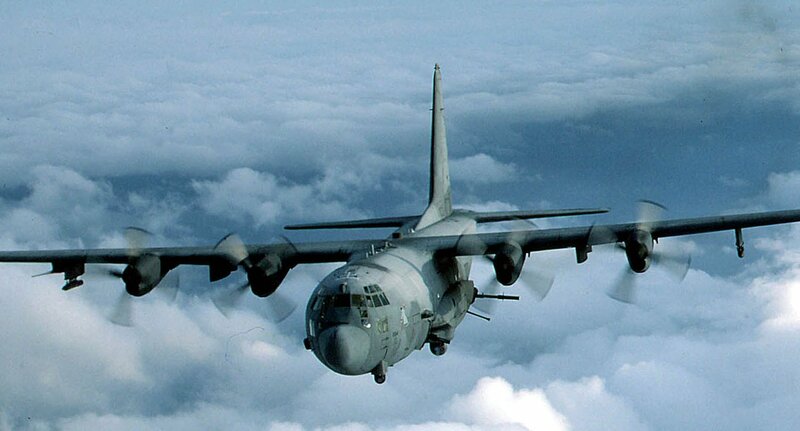 AC-130 Gunship, less than two hours away. The administration knew. They did nothing. Despite real-time video, emails to the White House and desperate cries for help, our defense secretary says we didn’t send rescue forces to our Benghazi consulate because we didn’t know what was going on.